Trusted & Affordable Dental Care! 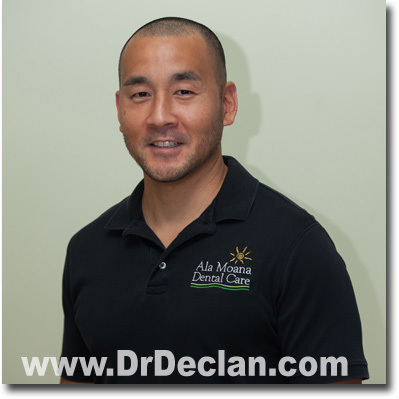 Learn why Dr. Declan Devereux and Associates are best aligned with your dental needs. Your dental care means a lot to me. 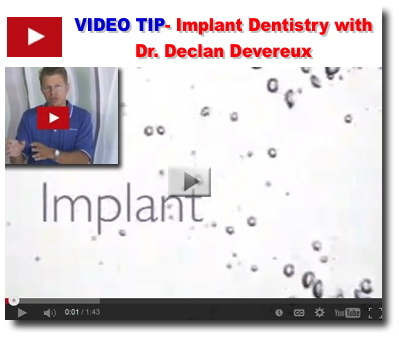 Porcelain veneers that offer the painless way to a permanently whiter and perfectly aligned smile. ONLINE COUPONS & DISCOUNTS Click here. Need an emergency dental appointment? Just give us a call or visit our website to fill out a short form. 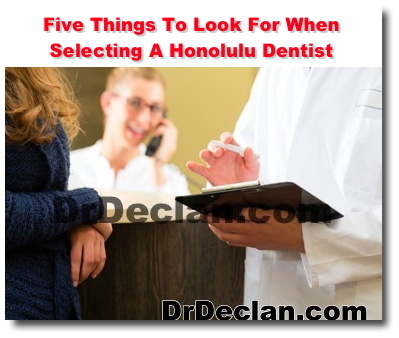 Here at Ala Moana Dental Care we understand the disruption a toothache can cause in your life. We take pride in being able to get you on the road to recovery and out of pain. 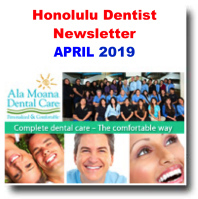 Dr. Inoue was born & raised in Hawaii, went to high school at Iolani, did his undergraduate work at University of Southern California, & dental school at New York University. 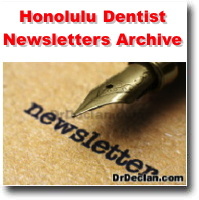 Providing premier dental services to the Honolulu, Hawaii community. 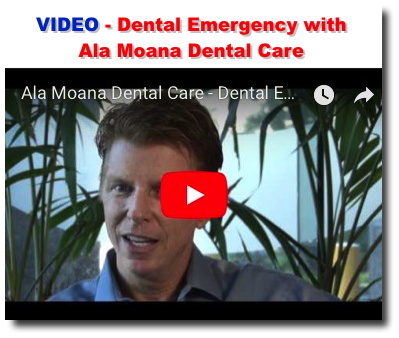 We offer some of the best Emergency dental services in the Honolulu, Ala Moana, Waikiki area. Sharon Shisido, our Senior Hygienist... 23 years in practice! 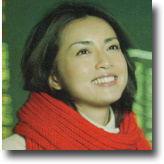 Sharon was born and raised in Hawaii. She has 2 boys, Brent (who attends Creighton college) and Ian (who is a senior at Kalani School). She is an avid triathlete and loves to train on the weekends. Smile with confidence with scientifically advanced tooth whitening procedures. It's safe, effective and fast, very fast. 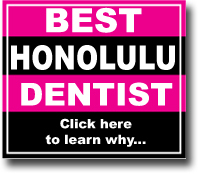 Honolulu dentists and specialists have voted Dr. Matto as one of Hawaii's Top Dentists! 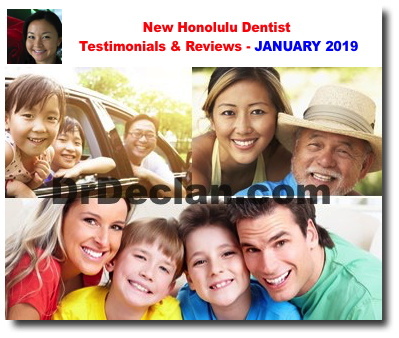 Successful Honolulu dentist dental group in Honolulu, Hawaii. 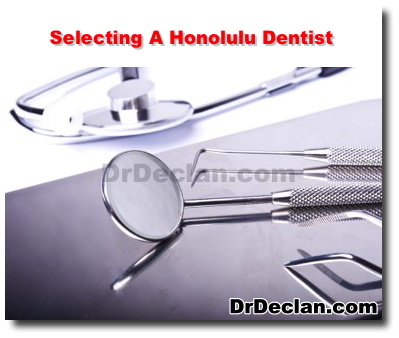 We offer some of the best teeth cleaning services in the Honolulu, Ala Moana and Waikiki areas. 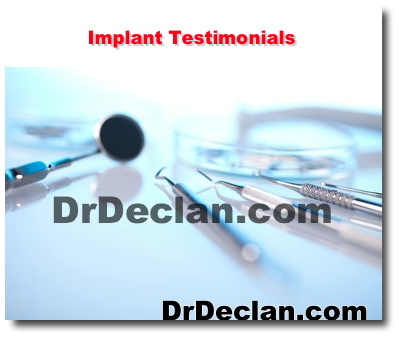 View testimonials & special new patient discount offer! 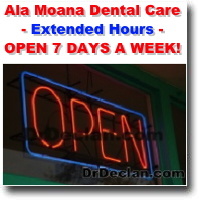 Ala Moana Dental Care New Extended Hours - OPEN 7 DAYS A WEEK! 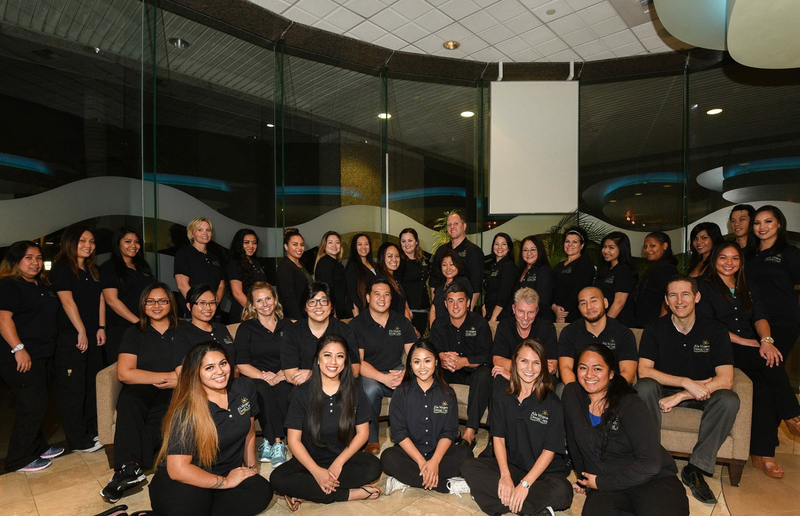 We have extended hours and have appointments available as early as 6AM and as late as 8PM 7 days a week to make it easier for you to come in. 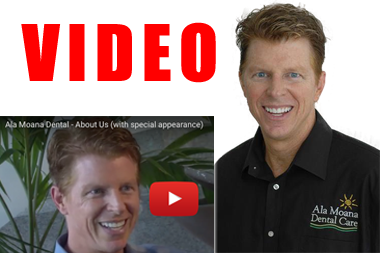 Learn how you can become more proactive in managing your dental health! DiamondLite Now Available - The most biologically compatible composite available!